Kick off your weekend with Dog Song Saturday at Talking Dogs. Today we have a beautiful dog song for you. 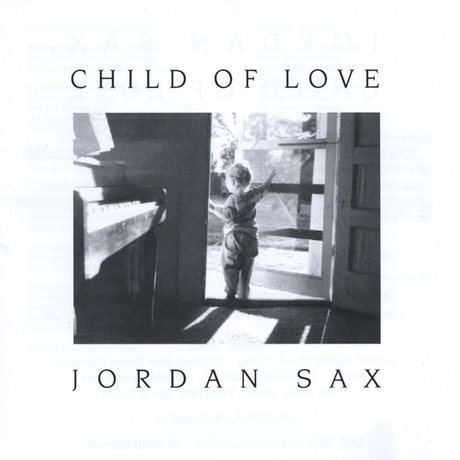 A dog lovers anthem, I'll Always Be Loyal to You by singer / songwriter Jordan Sax. According to Sax this song "highlights our Creator's special personal love for each of us as written from a dog's point of view and passionately expresses their true feelings of devotion and love for their caretakers through thick and thin until the end and beyond." 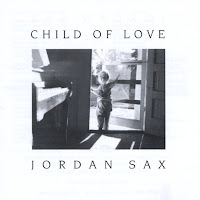 I'll Always Be Loyal To You is available on Sax's iTune album Child of Love. Sit. Stay. Relax and enjoy this dog lovers anthem. Then fetch more dog song music videos here at Talking Dogs. You'll be surprised at how many we've collected.